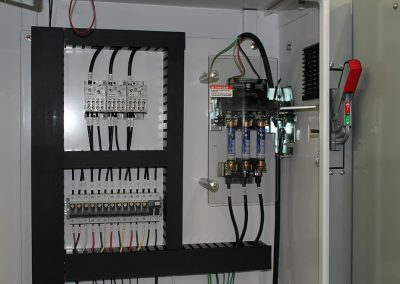 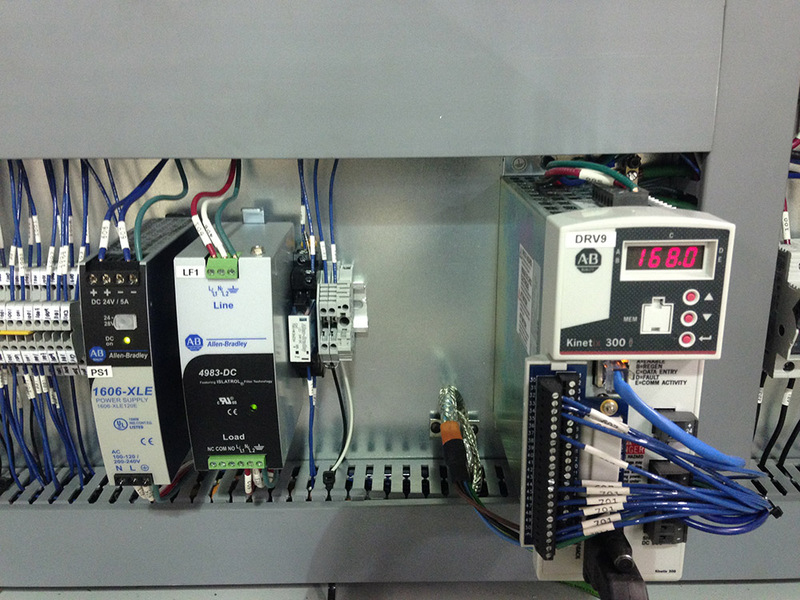 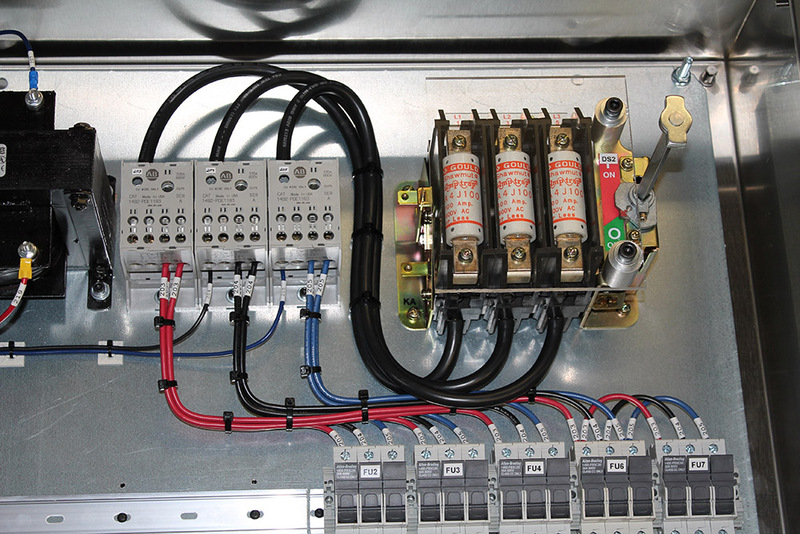 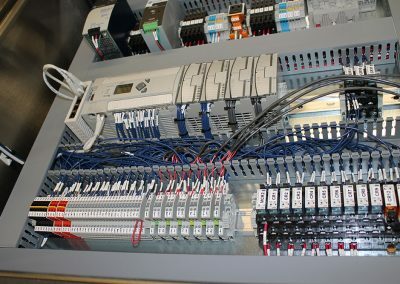 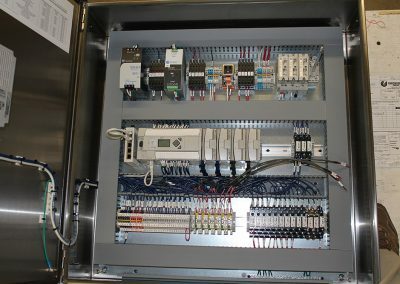 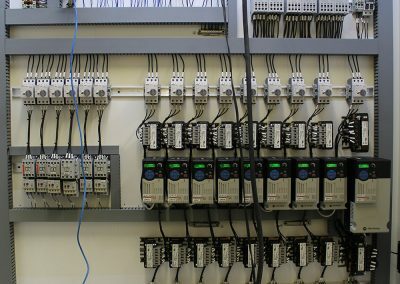 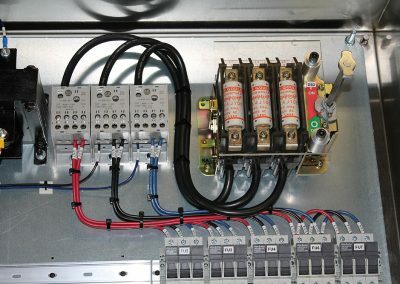 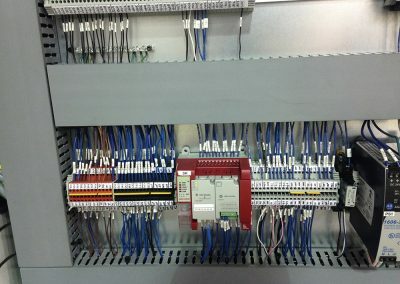 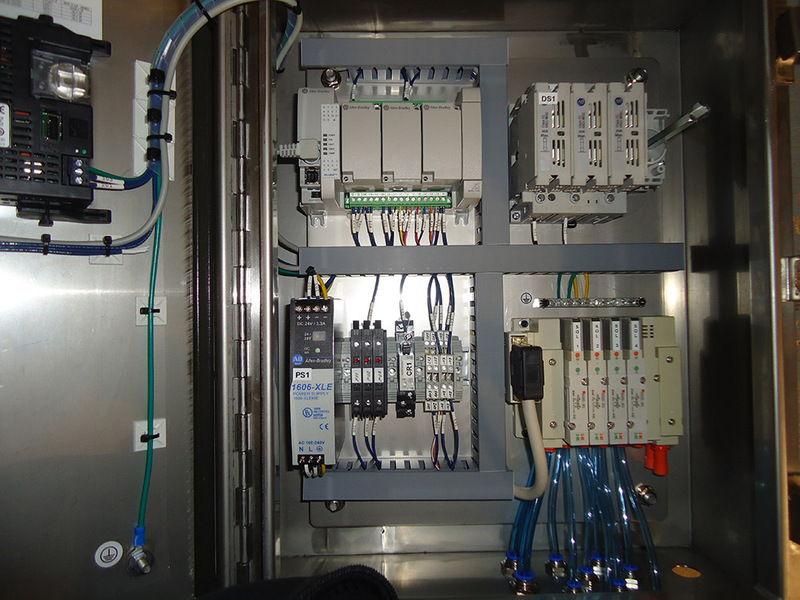 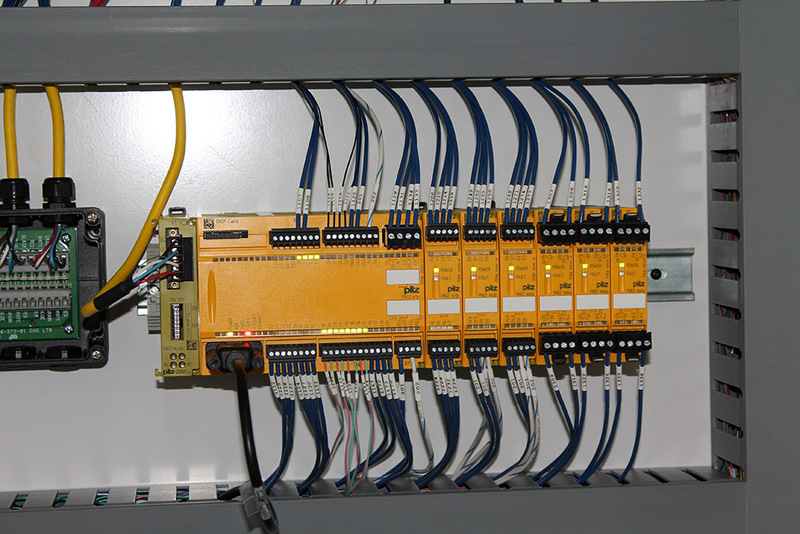 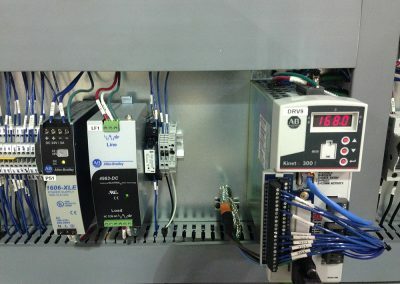 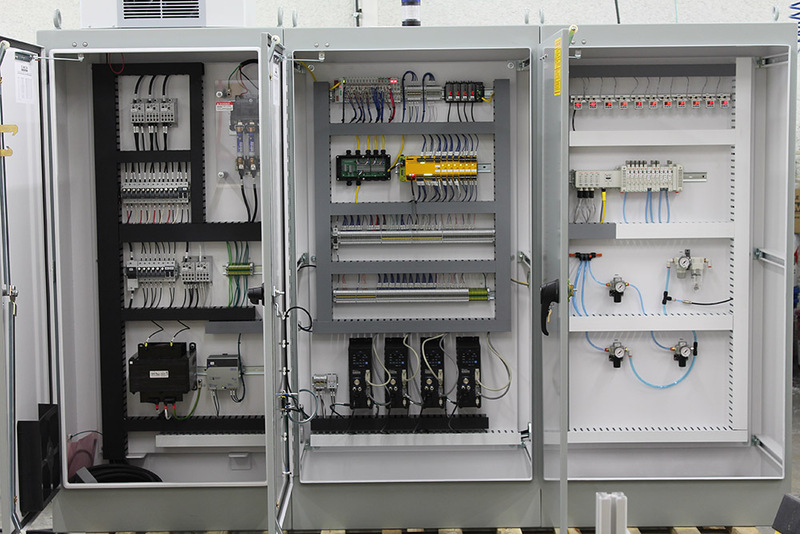 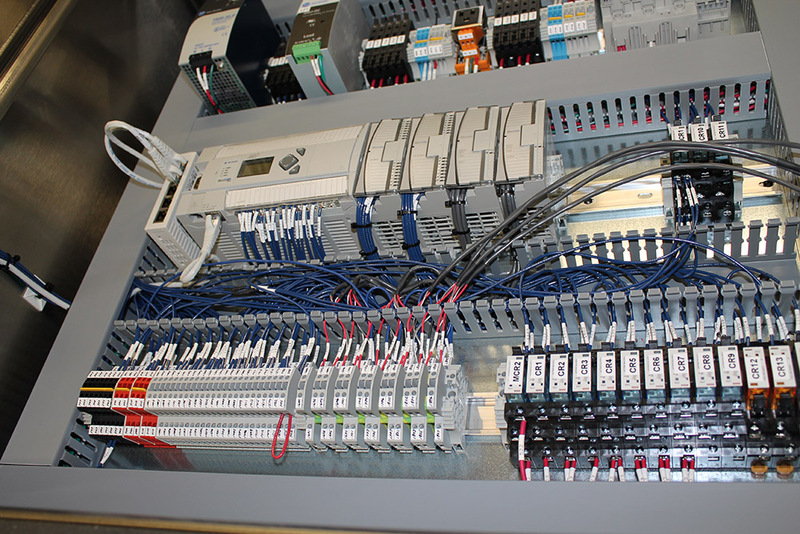 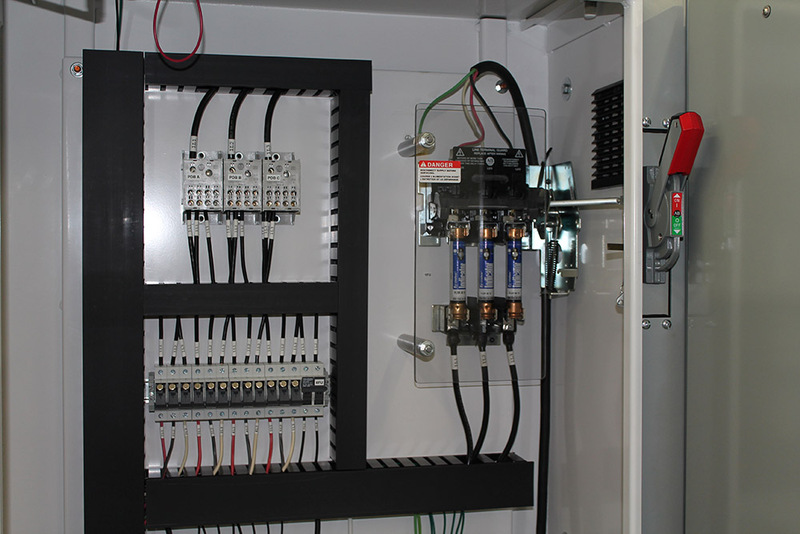 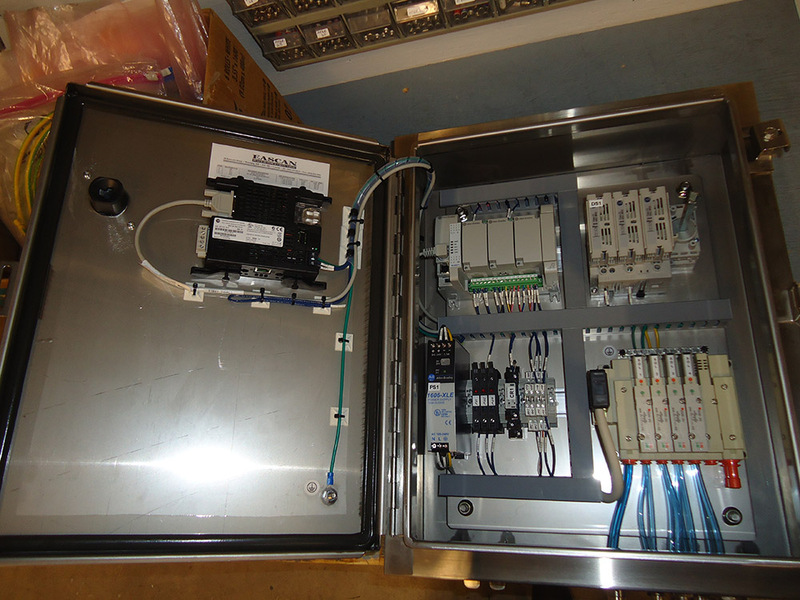 Eascan Automation provides completed Industrial Control panels, customized to suit the needs of the application. 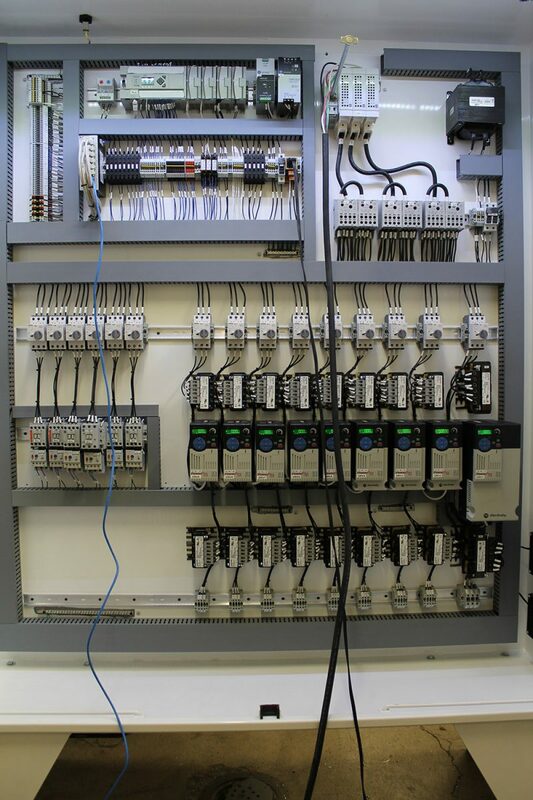 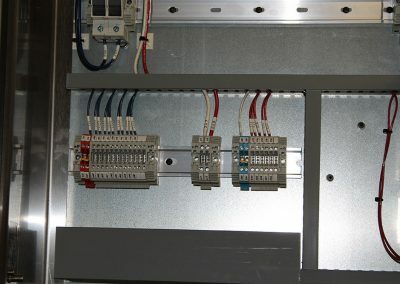 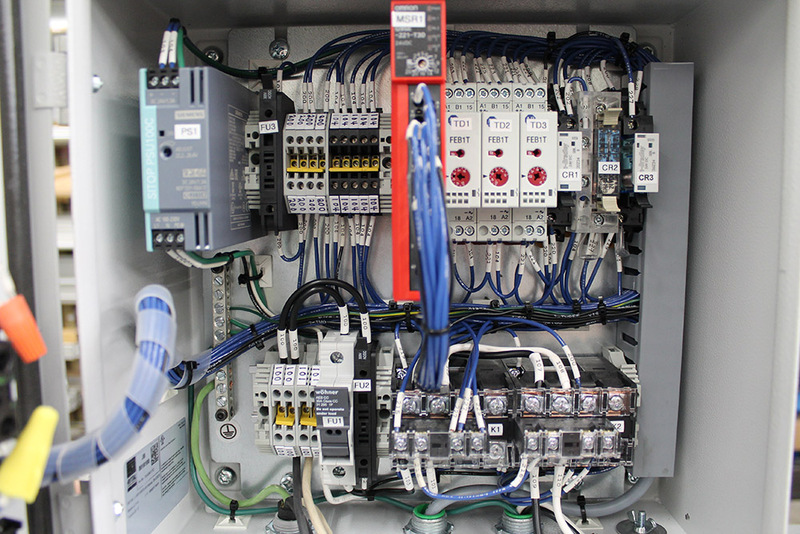 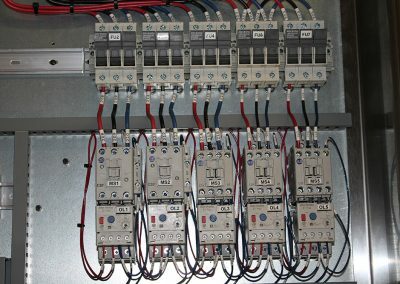 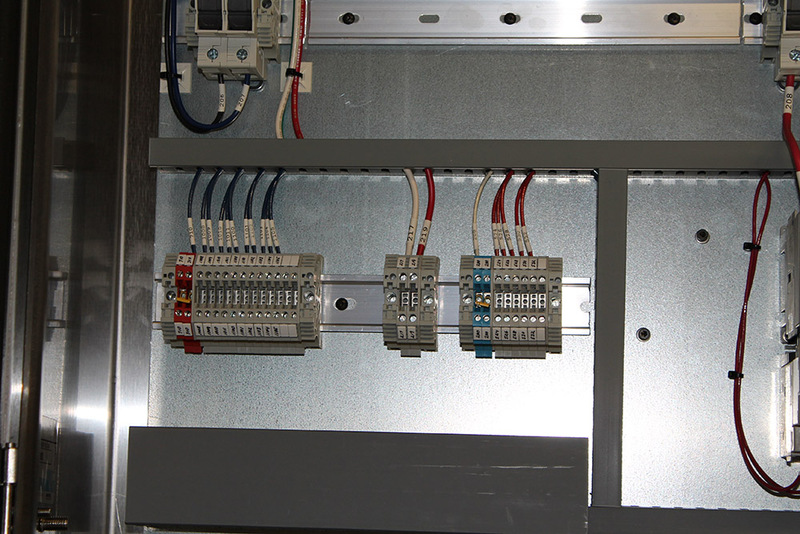 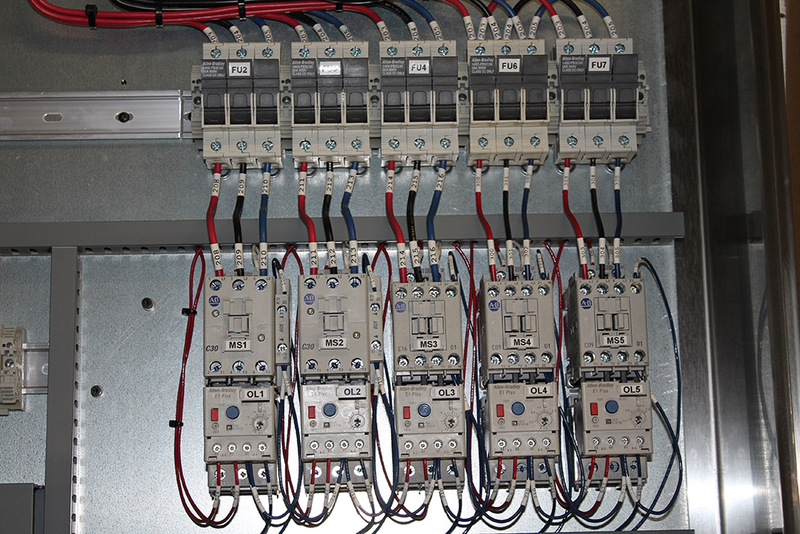 We design our control panels using AutoCAD Electrical, and build the panels with CSA certification. 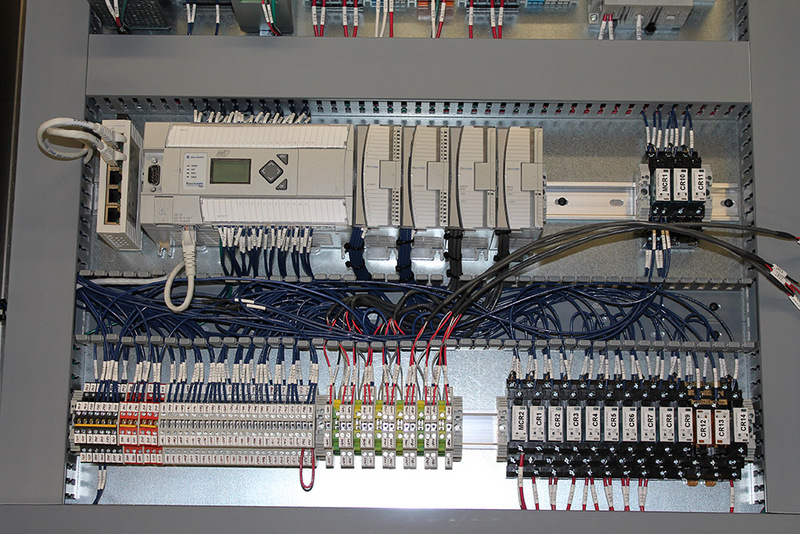 All control panel elements are sized and selected to suit the application. 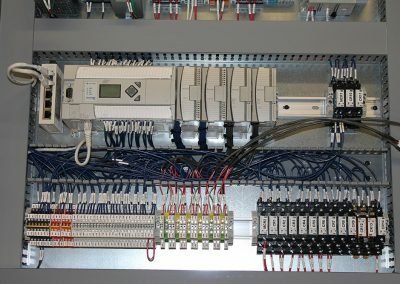 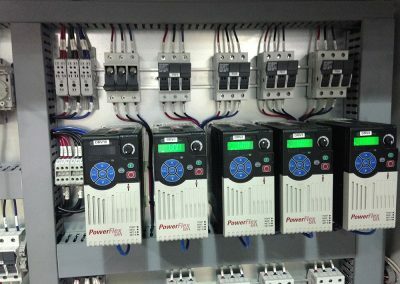 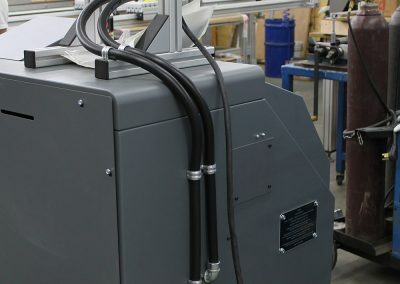 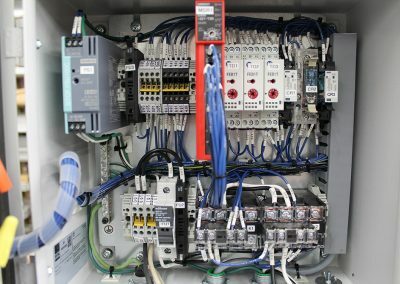 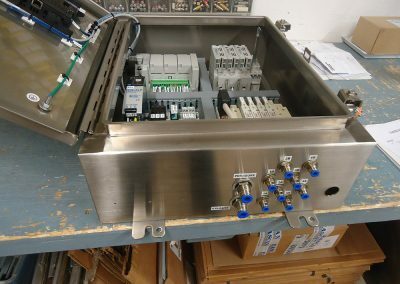 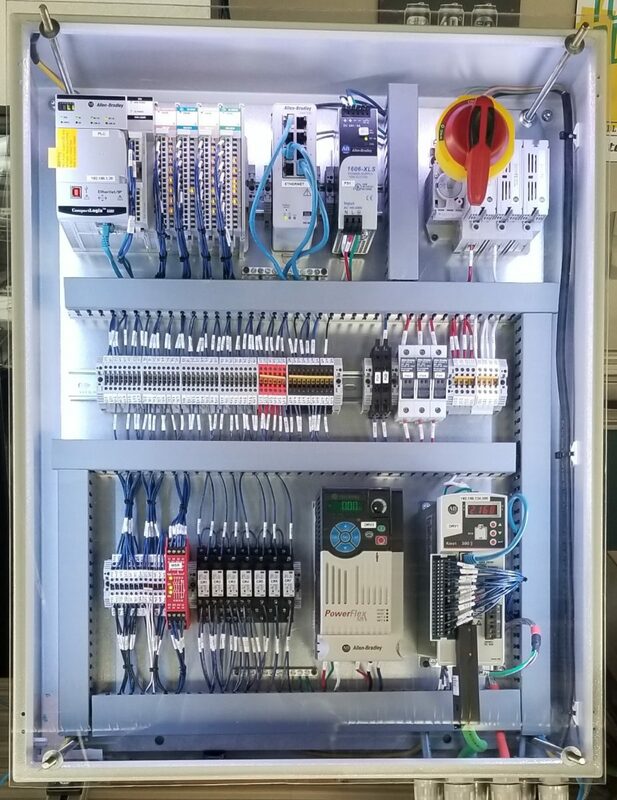 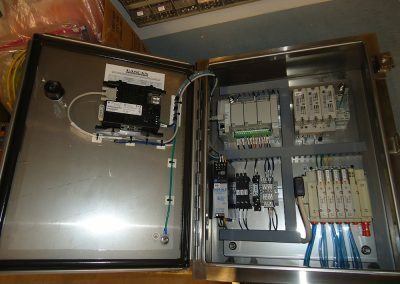 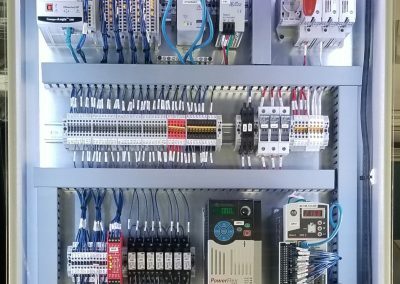 We have the ability to integrate and program Allen-Bradley, Siemens, Omron, Schneider, and Automation Direct programming logic controllers (PLC) and Human Machine Interfaces (HMI). 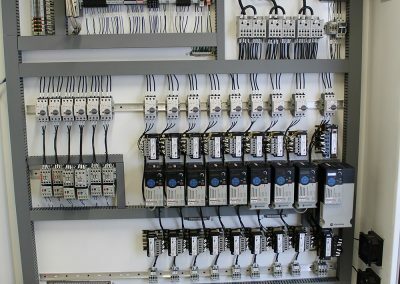 Eascan works with you to determine all of the system peripheral devices (input and outputs) to fully understand the scope of the control system and its functionality prior to design. 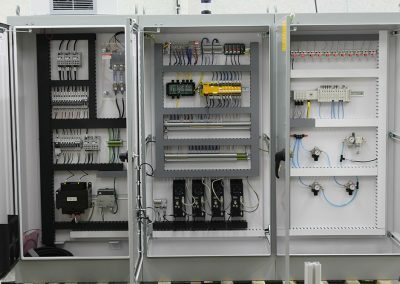 Once the functionality is fully understood, shop drawings in AutoCAD format are submitted for approval prior to build. 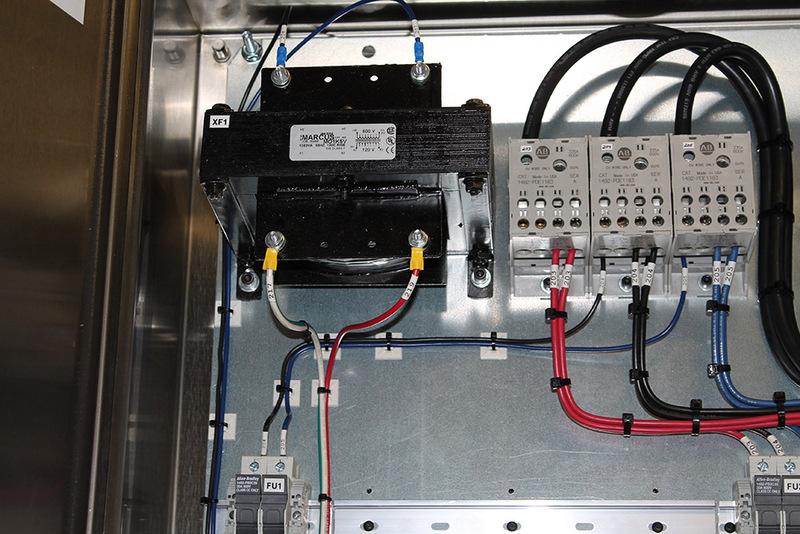 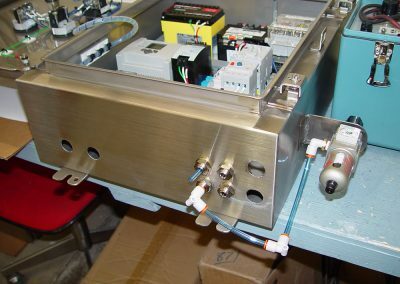 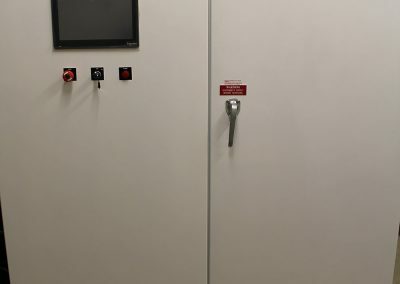 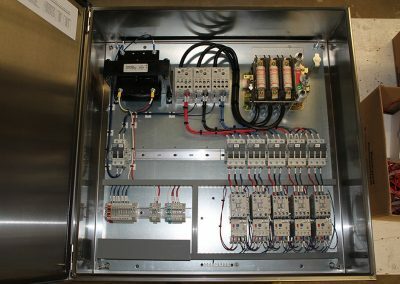 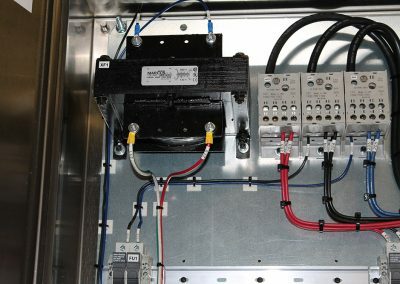 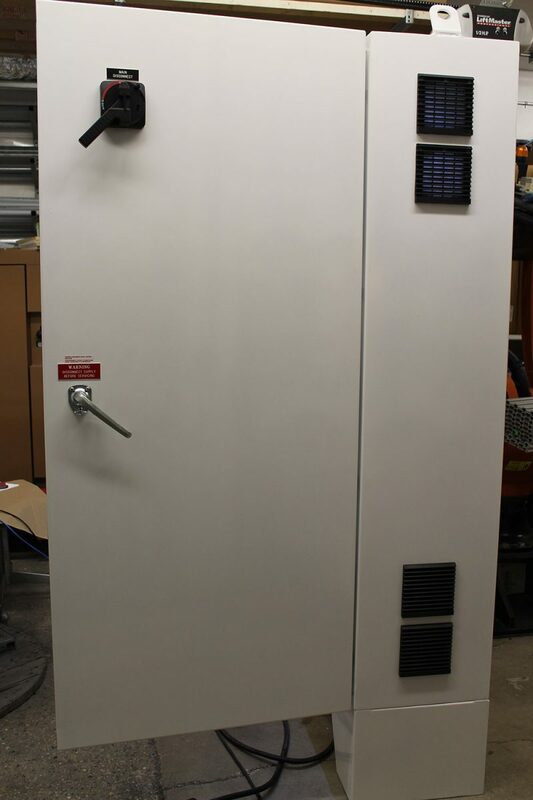 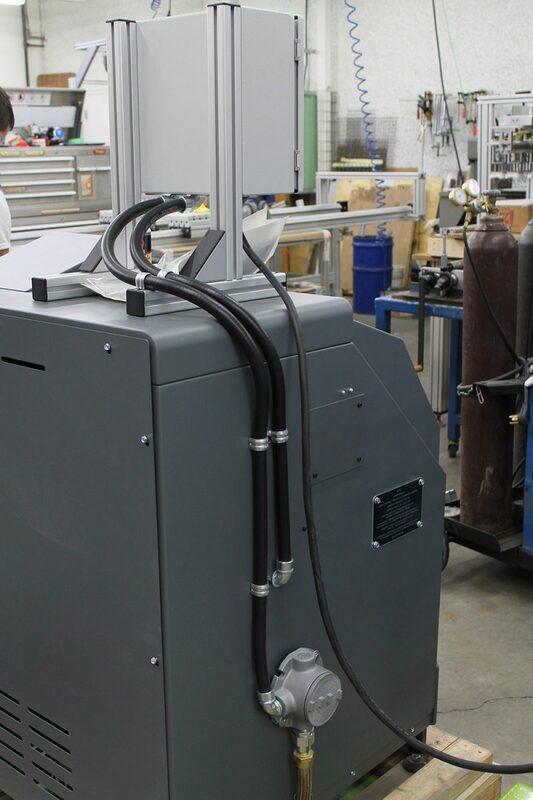 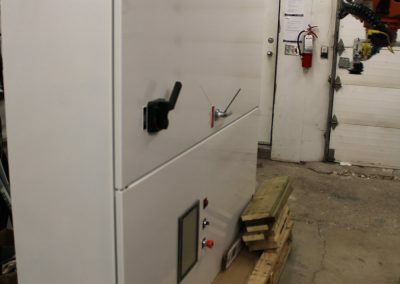 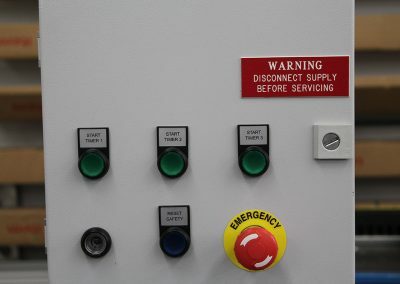 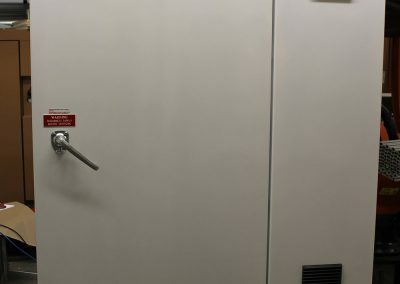 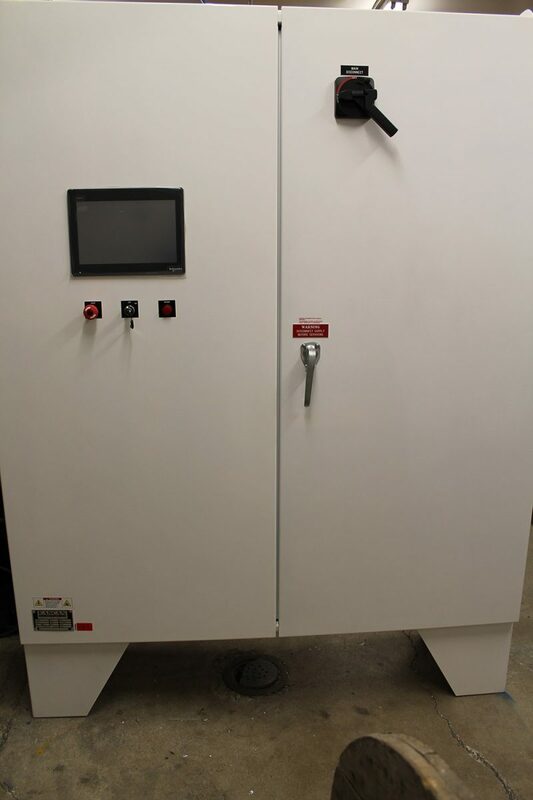 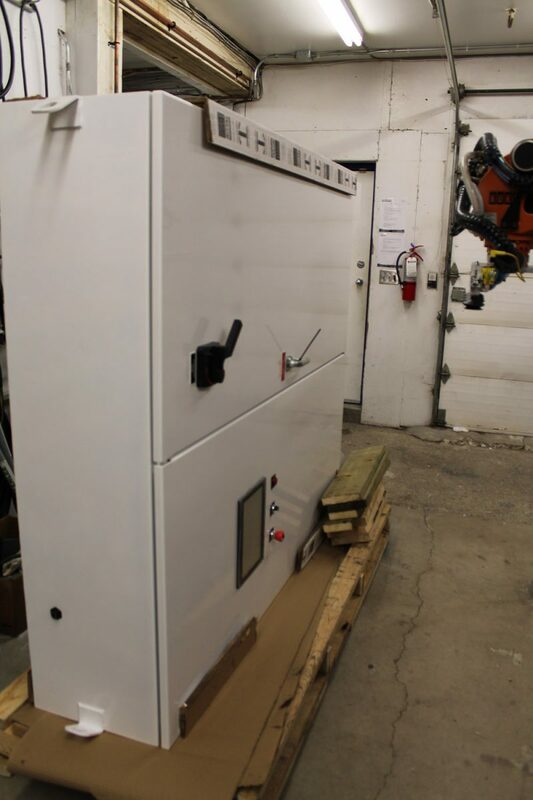 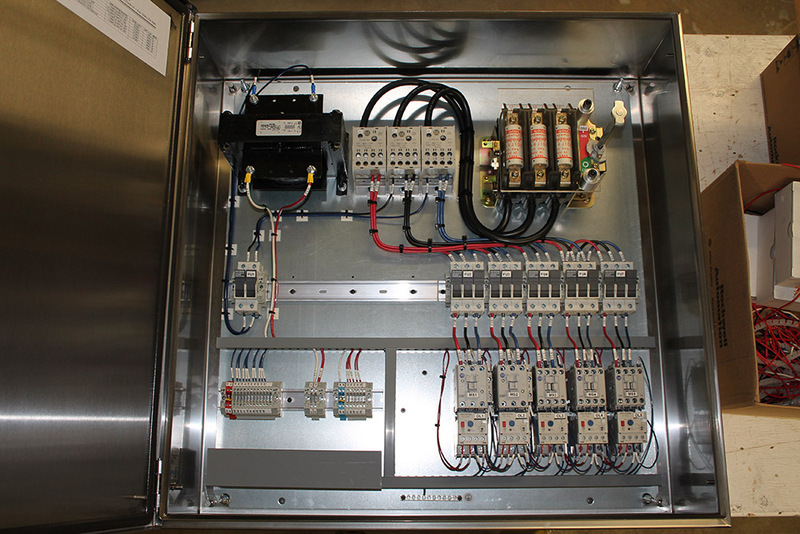 Once the drawings and design are approved, the control panel is built in house to CSA standards and is CSA certified. 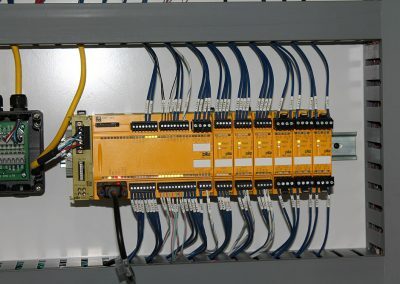 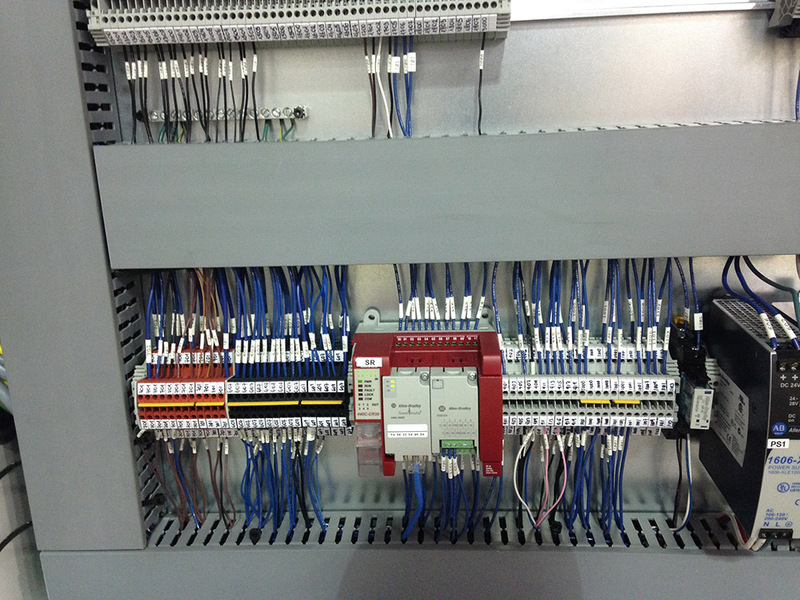 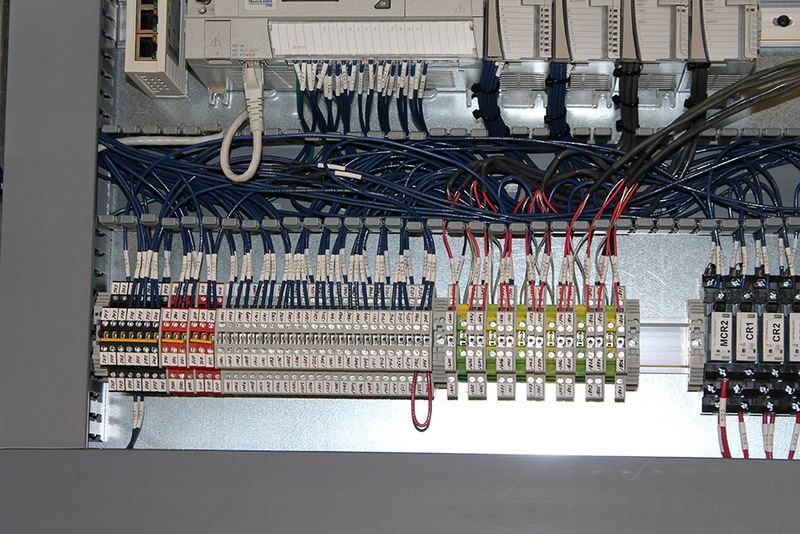 All wires and devices are labelled as per the drawing and all panels are Programmable Logic Controller (PLC). 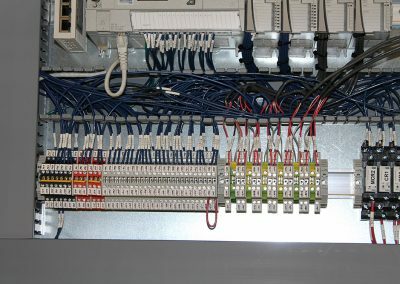 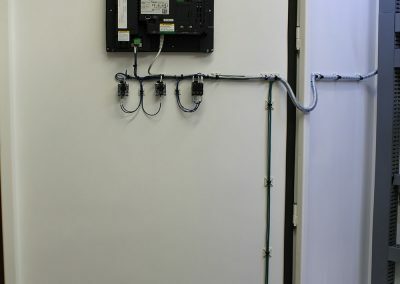 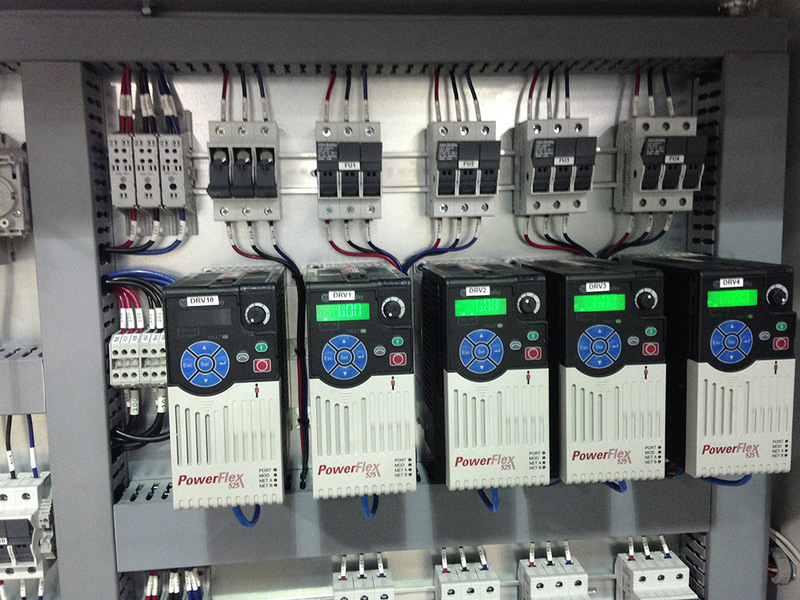 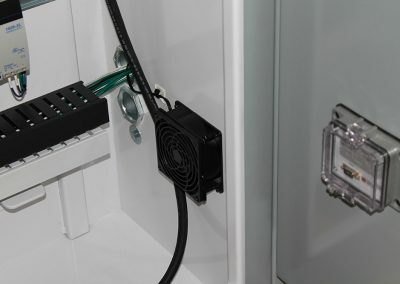 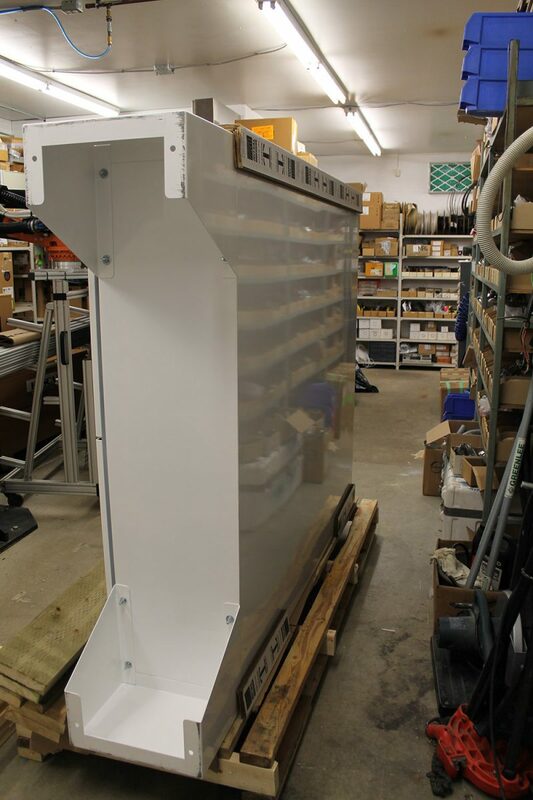 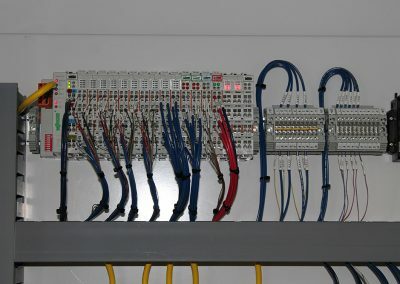 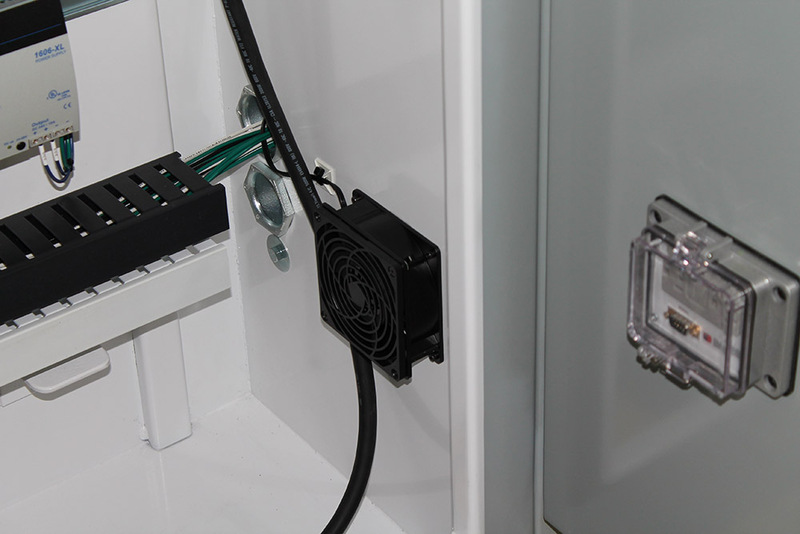 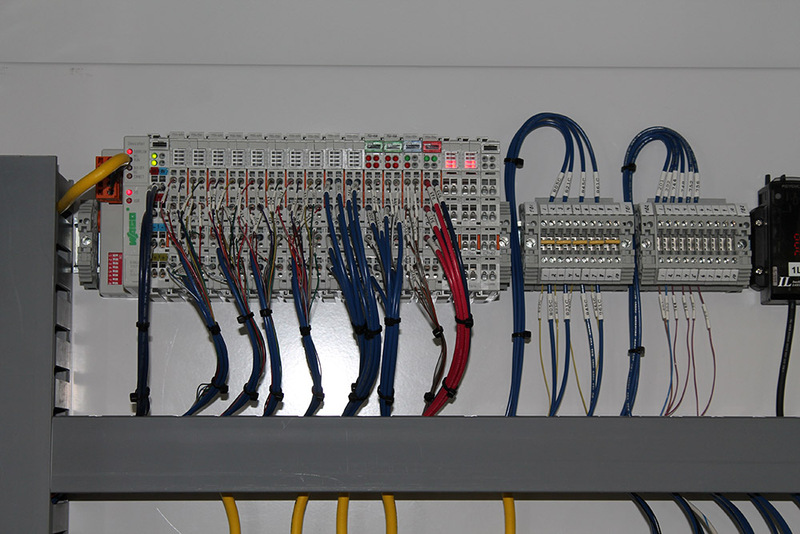 The inputs and outputs are tested prior to shipping the panel. 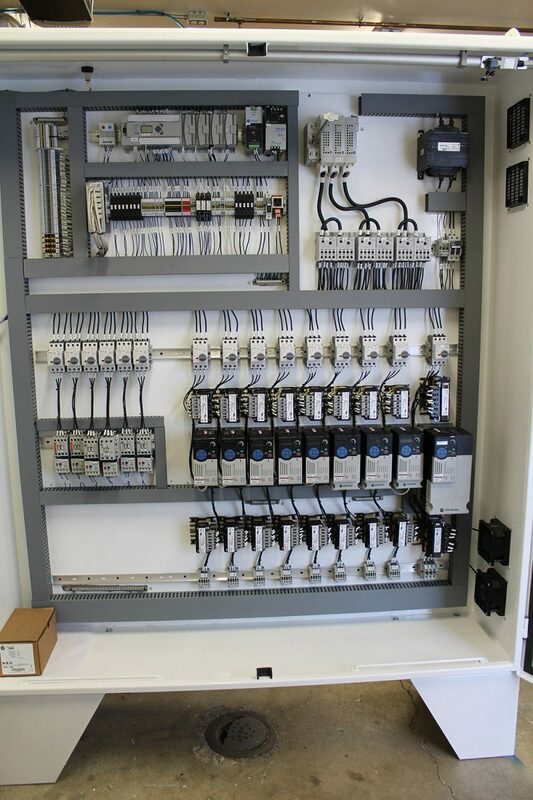 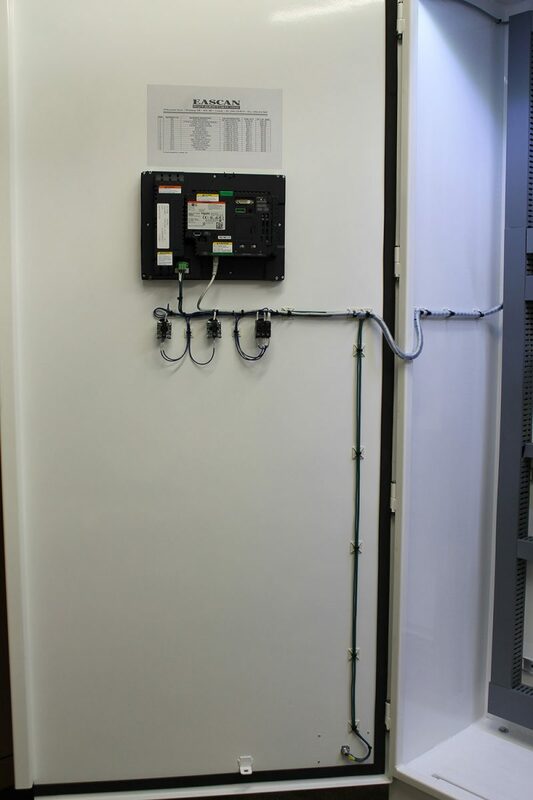 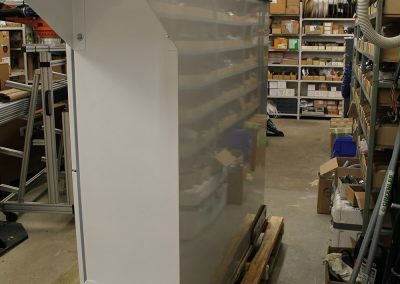 Once the panel arrives to the site, Eascan offers full installation, integration and commissioning services. 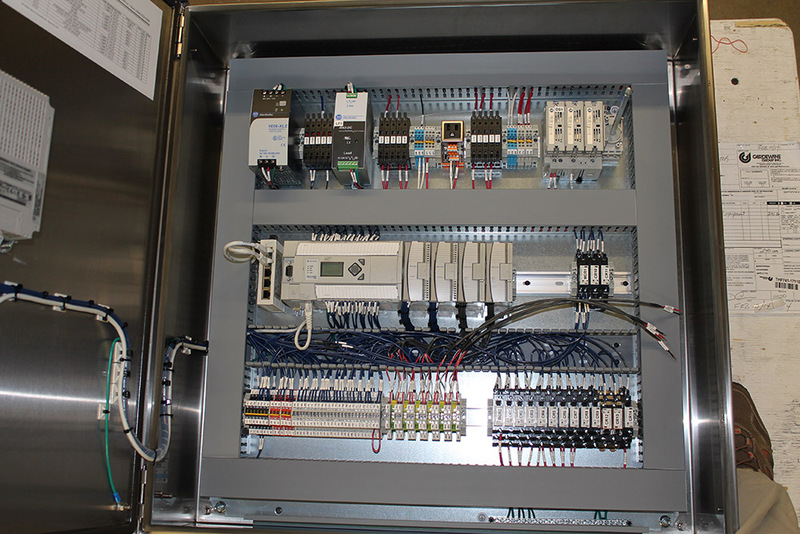 Eascan is your one stop shop for industrial controls from small systems to large multi-panel systems. 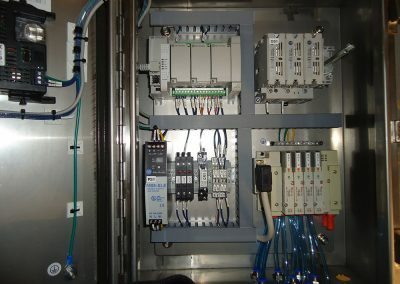 Your success is our success!